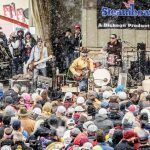 Win A Trip To Steamboat, Colorado! 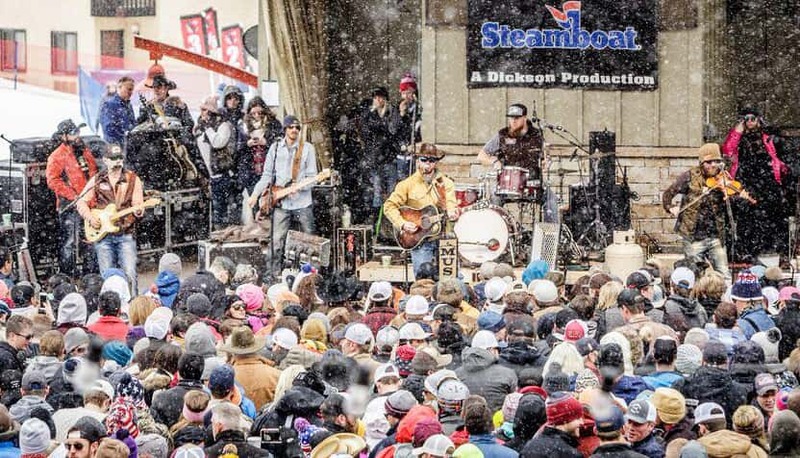 Listen to 95.9 The Ranch for your chance to win a trip to The MusicFest 2019 in Steamboat, Colorado! 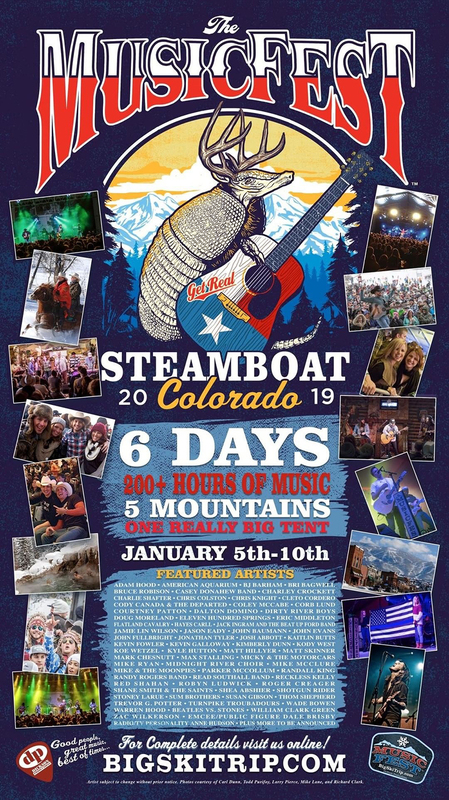 The MusicFest is 6 Days, 200+ Hours of Music, 5 Mountains and One Really Big Tent from January 5-10, 2019. This is literally the biggest Texas Music winter concert in the world featuring: Adam Hood, Bri Bagwell, Casey Donahew Band, Charlie Shafter, Cody Canada & The Departed, Dalton Domino, Jason Eady, Eleven Hundred Springs, Kevin Fowler, Koe Wetzel, Randy Rogers Band, Roger Creager, Wade Bowen and so many more! All prizes are non-transferable or assignable and cannot be redeemed for cash or other consideration. No substitute prizes will be allowed except by the individual Sponsor(s), who reserve the right, in connection only with the specific prize each is providing, to substitute prizes of equal value or nature. The prize winner is responsible for compliance with all federal, state and/or local laws and regulations that apply, including, without limitation, payment of applicable taxes. Any costs not directly stated are the expense of the prize winner. Employees, agents or affiliates of the Ranch, LKCM Radio Group LP, or Sponsors, along with their immediate family or household members, are not eligible for participation. Immediate family includes, but is not necessarily limited to, spouses, parents, children, siblings, grandchildren, and grandparents. The Ranch has sole discretion to render ineligible or disqualify any entrant or qualifier and to proceed with the contest as it determines appropriate. In the event that no person, entrant, or qualifier meets the contest criteria, the prize will either not be awarded or awarded in a manner that the Ranch deems appropriate. This prize is date specific, and the winner must be available to travel on the specified dates of January 4, 2019 – January 9, 2019. If the winner is not available for the trip on these dates, the Ranch reserves the right to select another winner. The Ranch is not responsible for losses, injuries, death or any other liability resulting from the trip, rescheduling, or cancellation. No substitute prize will be provided. The Ranch is not responsible for entries not received due to technical issues in the entry or selection process, including, but not limited to, dropped calls, internet service outages, computer difficulties, and delays. Proof of submission is not proof of receipt by the website administrator for online entries. When applicable, the website administrator’s clock will be used as the official time for the contest. Contest entries must contain all requested information and otherwise be complete by the entry deadline to be considered a valid entry. Neither the Ranch nor any sponsor, or individual representing or associated with them has any liability for any injury, death, or damage to either persons or property by reason of entering or participating in the contest and/or the use of any prize in the contest. The Ranch reserves the right to change, update, or amend the rules without prior written notice. By participating in the contest, all entrants are agreeing to these Official Prize/Contest Rules and agree to, as allowed by law, release Hank FM, the Sponsors, and all of their affiliates and/or representatives and/or agents from all liability in connection with the contest. On-Air: Listen to The Ranch Monday-Friday between September 22, 2018 – November 15, 2018 for the cue to call. At that time, call the Ranch listener line at 817-787-1959, the correct caller will be qualified to win the Prize. On-Site: Stop by one of the three  Metro by T Mobile remotes, register to win station prizes, visit with a Metro by T Mobile rep and become qualified to win the Prize. On Friday, November 16, 2018, Justin & Malone, between the hours of 6am-10am, will announce the name of somebody who qualified either on-air or onsite at a Metro by T-Mobile.